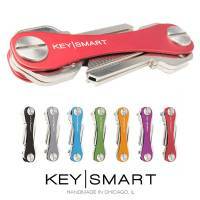 Key Smart Quick Disconnect to quickly attach or disconnect from pants, bags, or other everyday devices. 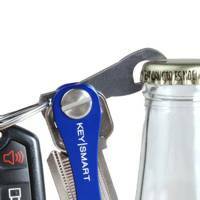 Key Smart Bottle opener accessory, stealth meets functional. 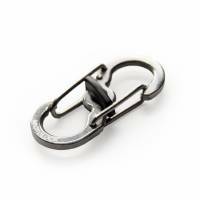 Our bottle opener accessory replaces your loop ring so it does not add any bulk to your current setup. 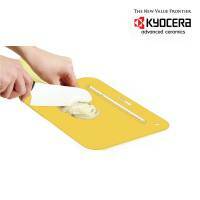 Kyocera Flexible cutting board is made of premium resilient plastic. 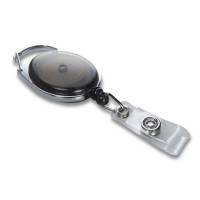 To cut and to prepare all food, fruits, vegetables, meat, fish or hebs, the flexible cutting board is an indispensable helper. 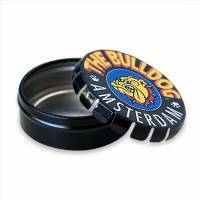 The Bulldog Metal Pipe is a metal smoking tool fully removable for quick and effective cleaning. 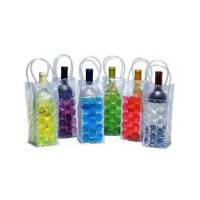 Five screens included. 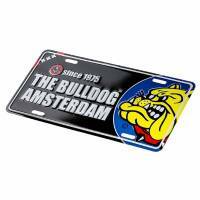 The Bulldog License Plate is an aluminum plate with the original logo The Bulldog Amsterdam in relief. 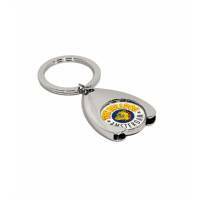 The Bulldog Keychain Swivel Plate is a practical carabiner keychain with spinning plate in aluminium of The Bulldog logo. 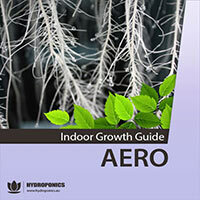 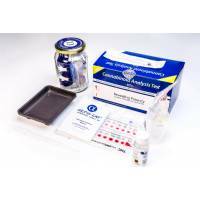 Alpha Cat - 8 cannabinoid analysis tests, a rapid system of cannabinoid profile high-quality analysis in the production of industrial and medical hemp. 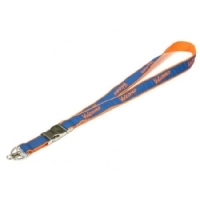 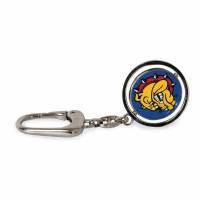 The Bulldog Coin Keychain is a handy keychain with a removable coin suitable for shopping carts. 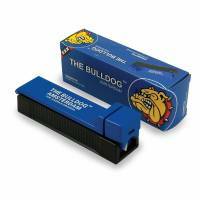 Original The Bulldog logo. 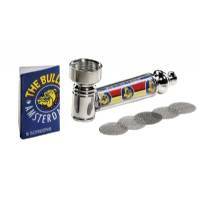 The Bulldog Filling Machine is a manual instrument, easy-to-use, to fill home-made cigarettes. 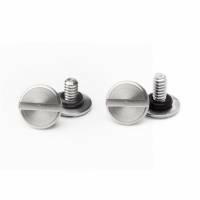 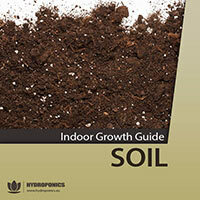 Convenient and easy to use even for less experienced ones.